November 10, 2018, 1 p.m.–3 p.m.
Visit Fort Towson Historic Site on Saturday, November 10, from 1 to 3 pm for “Reenacting 101,” a workshop that will teach participants what it takes to be a living history reenactor. 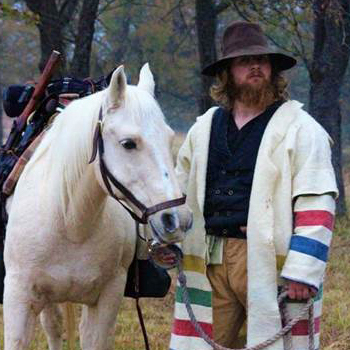 Instructor Nick Wallace will discuss how to dress, where to acquire supplies, and what is involved in becoming part of a reenactment or living history event. This workshop is a part of the Second Saturday Demo series at Fort Towson. 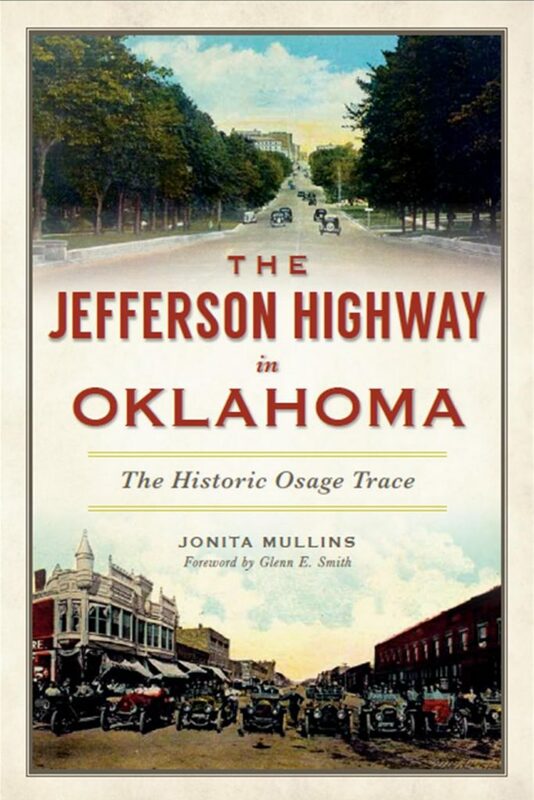 For more information about the event, please call John Davis at 580-873-2634 or email jdavis@okhistory.org. Fort Towson Historic Site is located north of US 70 near Fort Towson. 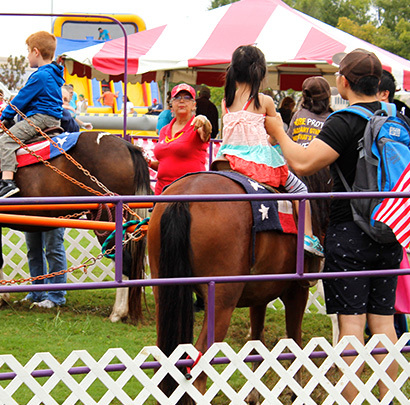 April 27, 1 p.m.–4 p.m.